With any job, time management will always be something to strive for, especially with the busy real estate season right around the corner. The Real Estate Training Institute has come up with a list of our favorite articles that will help you make the most of every minute. 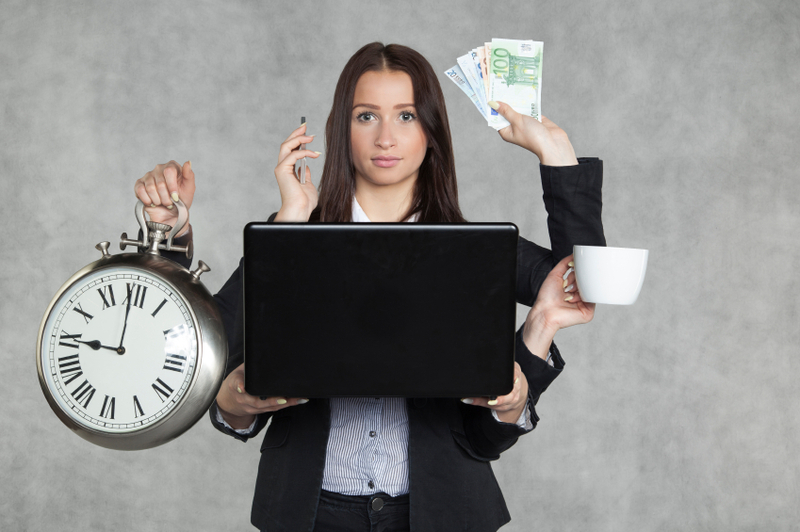 iHouseweb published the article Secrets to Time Management for Real Estate Agents. This article covers everything from tracking time to making use of small snippets of time, including eliminating time wasters. In the article 5 Real Estate time management myths debunked, the keyword is “debunked”. Bernice Ross from inman.com shows Realtors how to take control of their time, ultimately leaving them with more profits AND more personal time. This article is a must have for every Realtor to refer to daily. Dirk Zeller from the Realty Times wrote the article Establishing Daily Priorities. It’s easy to get caught up in the rush of a busy day only to find that you didn’t accomplish your goals at the end. This article teaches you how to list, categorize and rate your tasks, making sure your priorities aren’t lost in the everyday shuffle. Take advantage of technology tools for Realtors. If the broker you are working with doesn’t already have an inhouse tool, find one that works for you. This article by upnest.com 20+ Awesome Technology Tools for Real Estate Agents, will help you become familiar with what is popular in the field. One more great time saver before the slower winter months are over is to get your real estate continuing education out of the way. The Real Estate Training Institute offers a great way to accomplish that goal – take your required continued education online from any internet ready device. Use that 15 or 20 minutes while waiting for clients to complete a lesson or two on your Smartphone. Watch the videos in your car, and start and stop your courses anytime. Real Estate Training Institute hopes that you liked these articles as much as we do. Be sure to check out our social media sites Facebook, Twitter, LinkedIn, and blog posts for more articles.